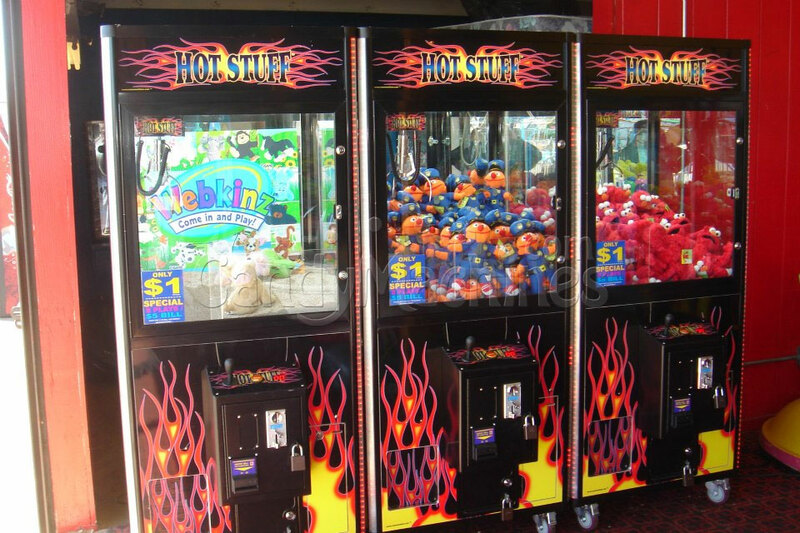 Capture the attention of kids and adults easily with the Hot Stuff Crane Vending Machine. 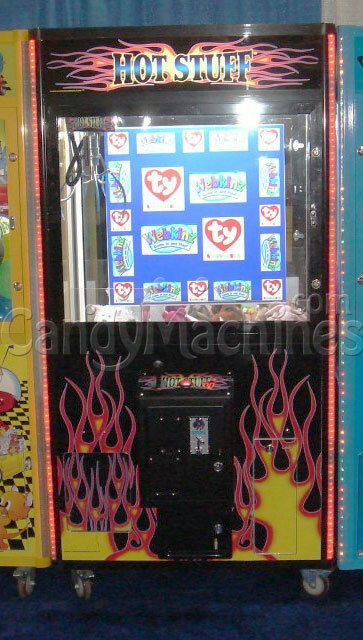 Where ever it is set up, people enjoy trying to win a prize and the "hot" look of this machine will keep them coming back to attempt over and over again. 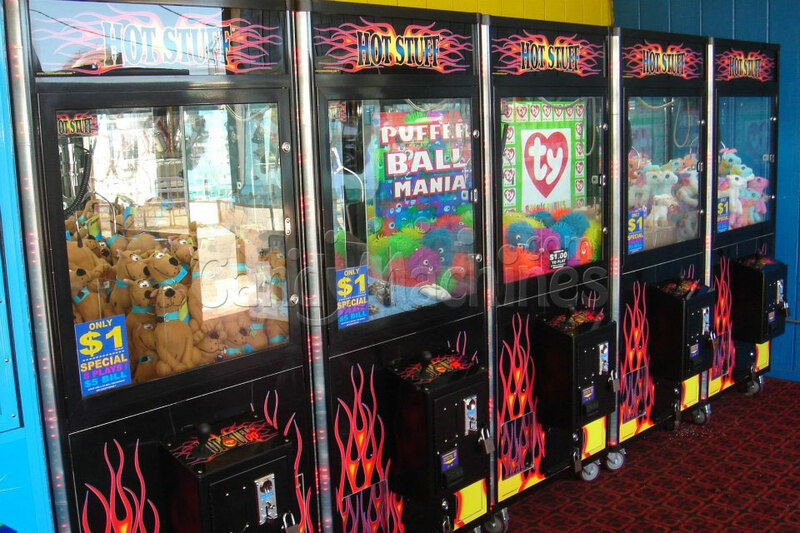 This machine does well in any family friendly environment such as restaurants and movie theaters. 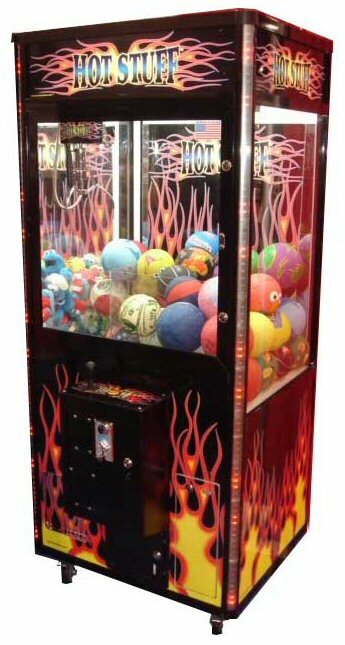 SETTING YOUR CLAW STRENGTH: Learn how to set your claw strength and calculate how often your customers will win a plush stuffed animal or prize. See our guide on how to adjust your claw strength. Comes with coin acceptor at no charge, or upgrade to a bill acceptor for $300 extra.